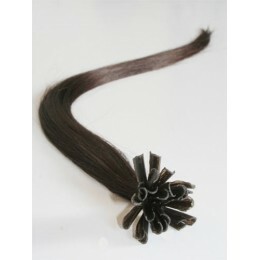 Hair extension sets are in dark colours and for the best price! 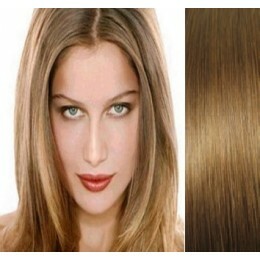 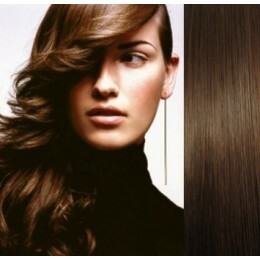 Clip in hair extension can be fitted at home in a few minutes without any help of a hair stylist. 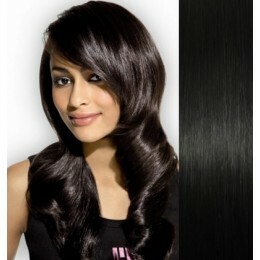 Deluxe clip in hair set gives you not only extra leghth to you hair, but also extra portion of volume. 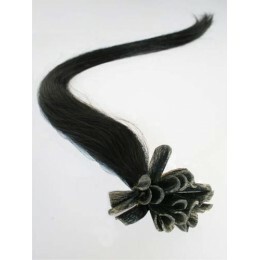 Deluxe clip in hair - the volume and weight is doubled compared to our regular clip in set of hair. 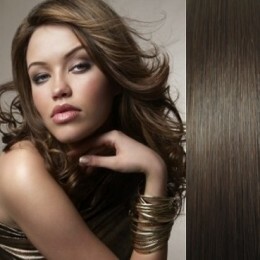 For the best price!